Announcing Our New Kids Club! | I Don't Stink! I Don't Stink! > Blog > Announcing Our New Kids Club! 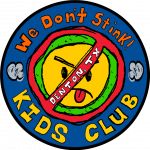 IDontSTINK.com is proud to announce our first Charter Kids Club. 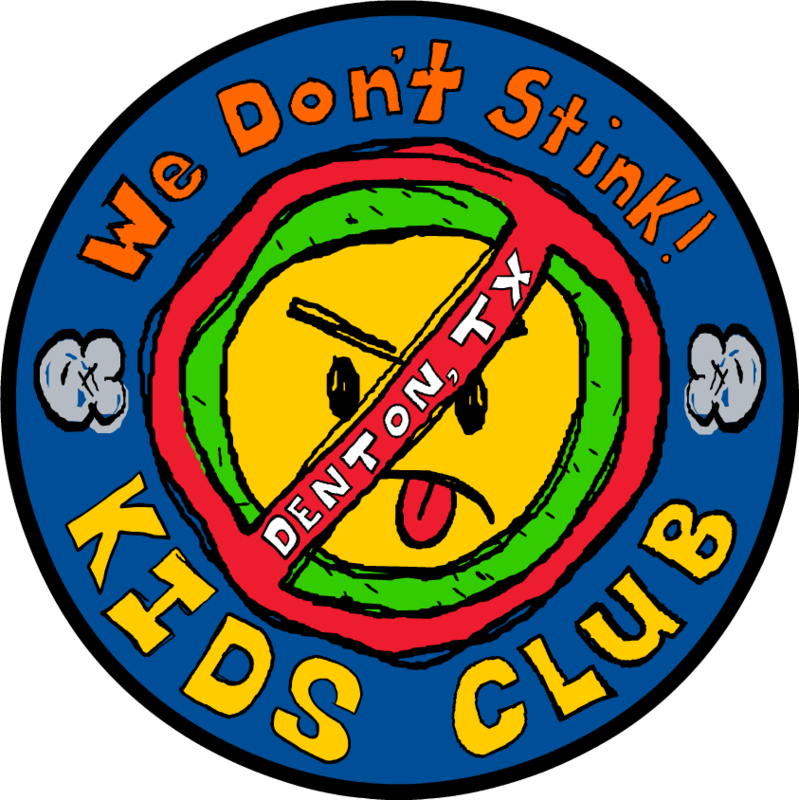 It is called “We Don’t STINK Kids Club” and will be an amazing club for kids this summer and throughout the year. It will be filled will all sorts of activities and COOL STINKIN’ stuff that’s for sure. The kids will be having so much fun that they will not be aware that they are learning powerful techniques to help them deal with STINKIN’ THINKIN’. Our mission statement: We Don’t STINK Kids Club offers a fun environment where kids learn about positive thinking, build self-esteem, show kindness, and reach for their highest potential. Want to learn more? We are holding a WebEx Thursday, June 10th at 7PM. We will cover all the details of this new kids club that will holding all of its meetings in Denton, TX. Send us an email at bill@positract.com so we can send you the invite. Also, we will be launching a virtual “We Don’t STINK Kids Club” at the same time. This will allow kids from all over the world to participate in the fun activities of the Denton, TX club. We will be holding an information WebEx in about 2-3 weeks to explain the details of the virtual club. Fun stuff is happening at idontstink.com. Keep checking our blog, friend us on Facebook or follow us on Twitter to keep up to date on these activities.